Read this to know more about Deepa Malik, Indian Paralympic Athlete. Rio de Janeiro: India's Deepa Malik wins a silver medal in the Women's Shot Put - F53 event at the 2016 Rio Paralympics Games on Monday with a personal best throw of 4.61 metres. Deepa started off with first throw of 4.26m, then 4.49 in her second attempt and 4.41m in the third. In her sixth throw, she gave a personal best of of 4.61m, which ultimately helped her finish second. Fatema Nedham of Bahrain got gold medal with a best throw of 4.76m and Greece's Dimitra Korokida won bronze with a throw of 4.28m, which was also her season best. Deepa belongs to a Jat family from Sonipat (Haryana). She is a paraplegic, paralyzed from waist down and mother of two and wife of an Army officer. Life took a twist when a spinal tumor made walking impossible for her 17 years ago. The spinal tumor had to be operated and 31 surgeries were conducted on Deepa which was healed after 183 stitches between her waist and legs. After spending six years in the wheelchair, Deepa turned to para-sports and then never looked back. 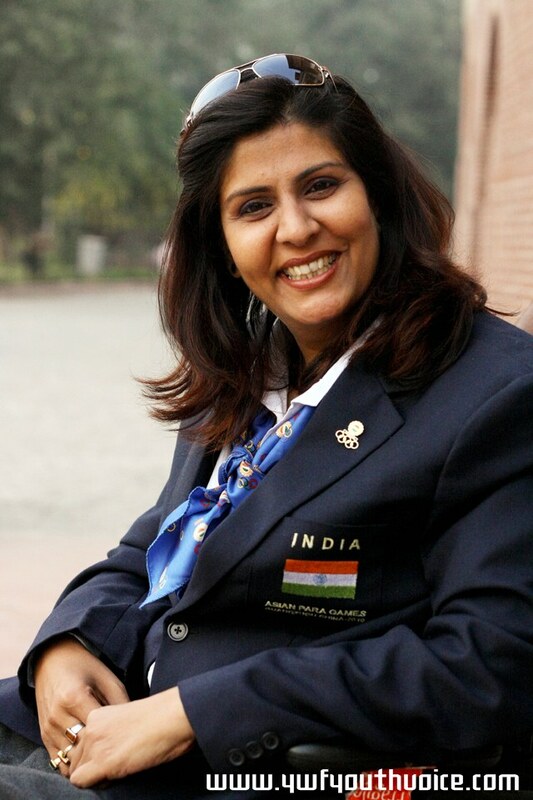 Besides shot put, Deepa has participated in javelin throw, swimming and has also been a motivational speaker. She has also won medals in swimming at international competitions. She holds the Asian record in javelin throw, and also has World Championships silver medals in shot put and discus in 2011. 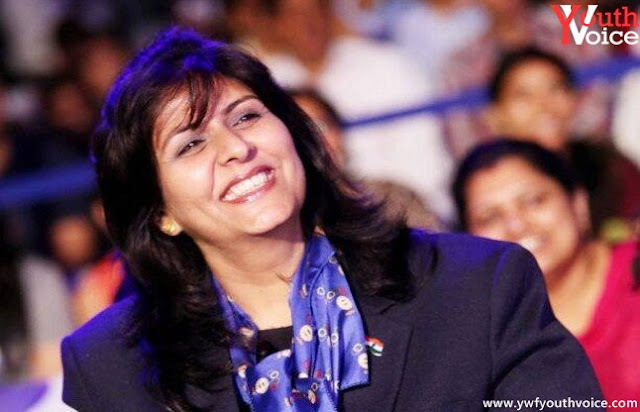 She received the Arjuna Award in 2012. 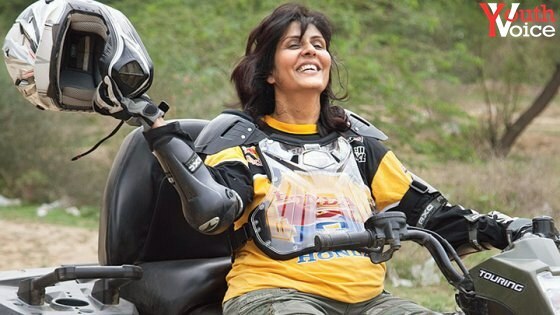 Deepa's name is registered twice in the Limca Book of Records, once for crossing 1 km stretch of the Yamuna River against the current in 2008, and then again for covering 58 km by riding a special bike in 2013. Deepa's silver is India's third medal of the Games after Mariyappan Thangavelu and Varun Singh Bhati won gold and bronze respectively in men's high jump.